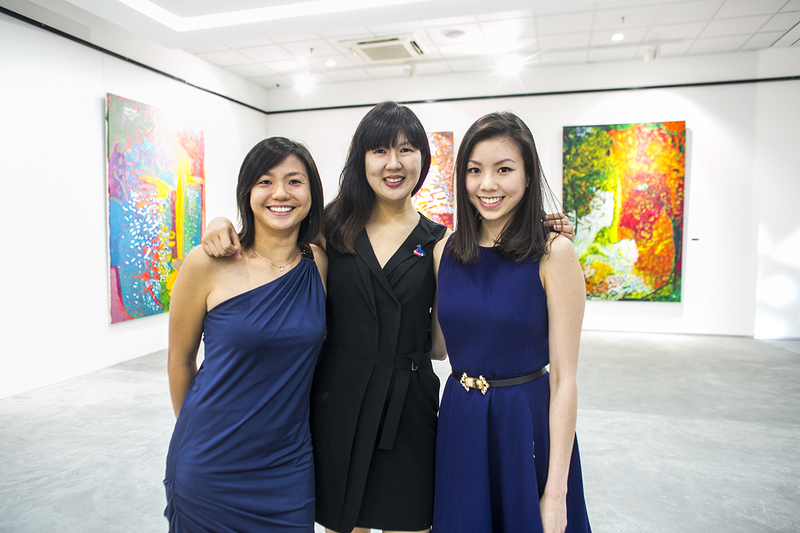 ART LOFT was founded by 3 friends from diverse backgrounds united by a love for art and with a common goal to connect Asia’s burgeoning art scene to a global audience. At the very core, we believe that Art plays an important role in shaping the evolving landscape of culture, enterprise and community. Through our many travels, we wanted to create a comprehensive online experience that celebrated the creative talent, conversations and connections we had encountered. We invite you to discover and support our artists on their creative journeys as they continue to push boundaries, before they take their bow on a larger stage.